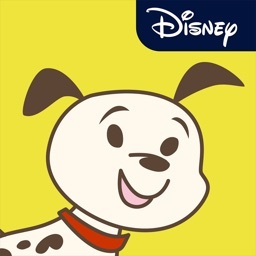 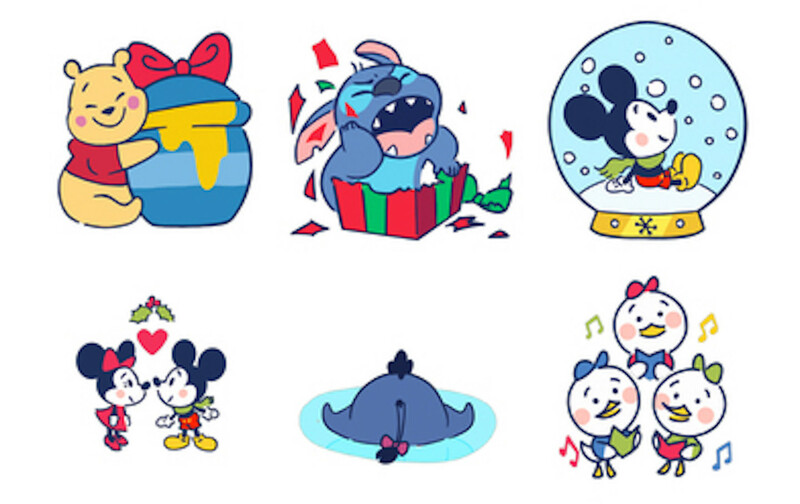 Get ready for the holiday with you favorite characters from the Mouse House. 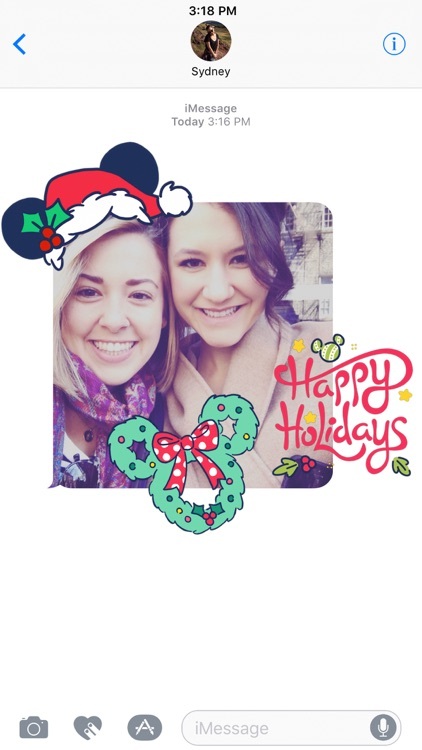 We love Disney and the holidays at well. 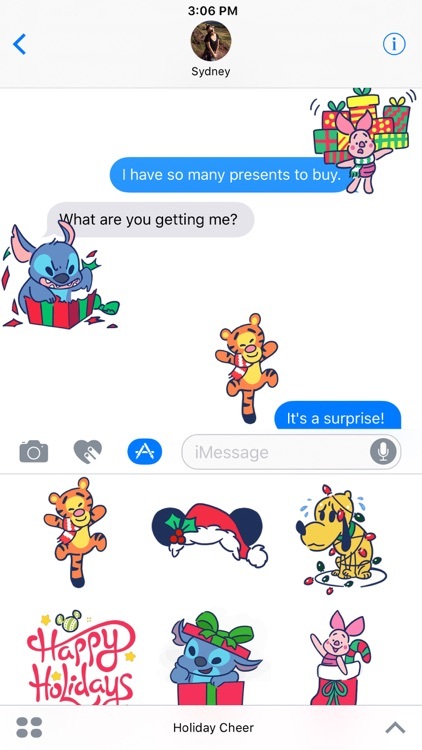 This sticker pack covers both of our likes and we love it for that reason alone. 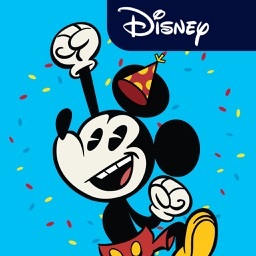 Disney is all about celebrations, as is the holiday season each year. 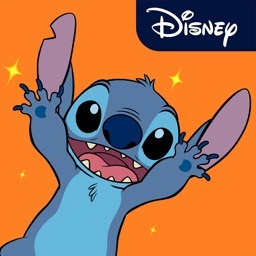 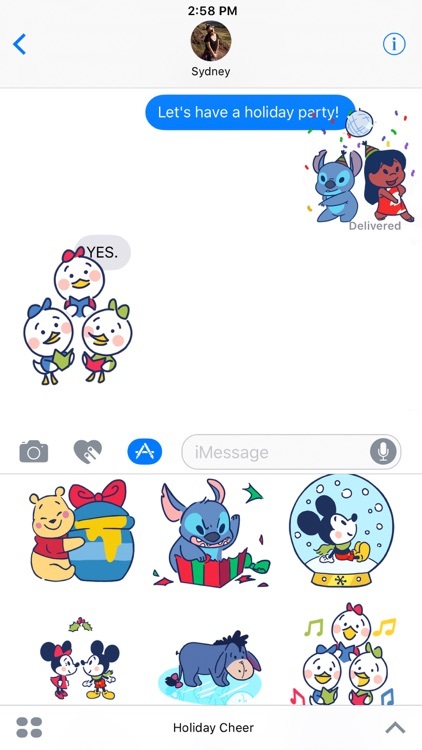 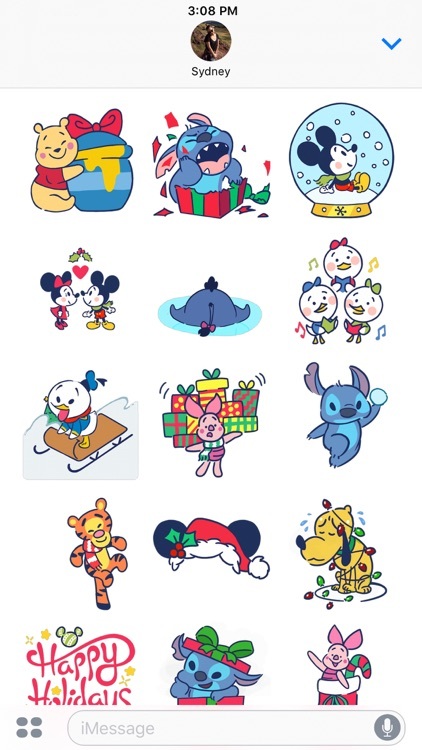 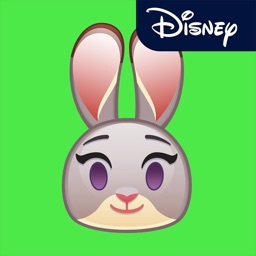 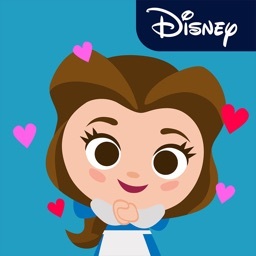 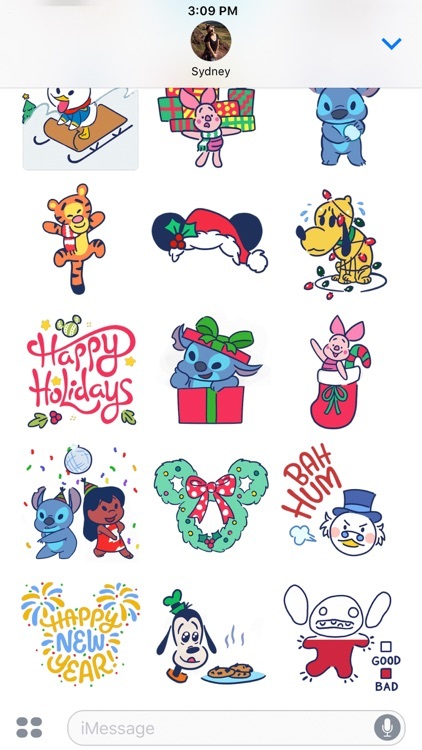 Add festive fun to your messages with this holiday-themed Disney animated sticker pack featuring characters, quotes, and accessories from some of your favorite Disney characters like Mickey, Minnie, Lilo & Stitch, Winnie the Pooh, and more!